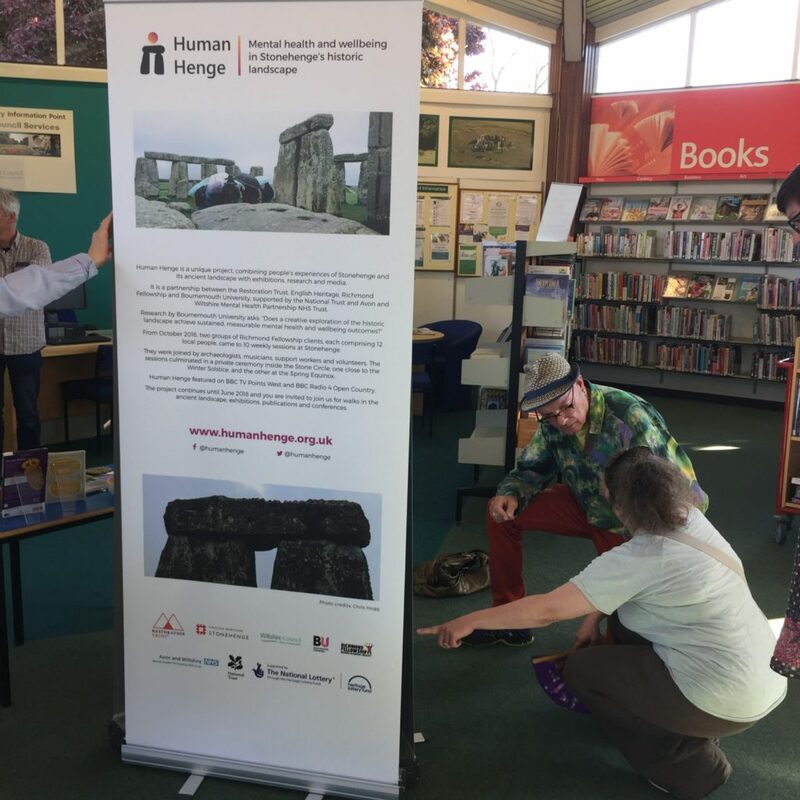 Timetable for the conference – Human Henge features in Peer-led and co-production in arts, heritage and health on Monday 19th June at 4pm. This entry was posted in General on June 19, 2017 by Tasha Winton. 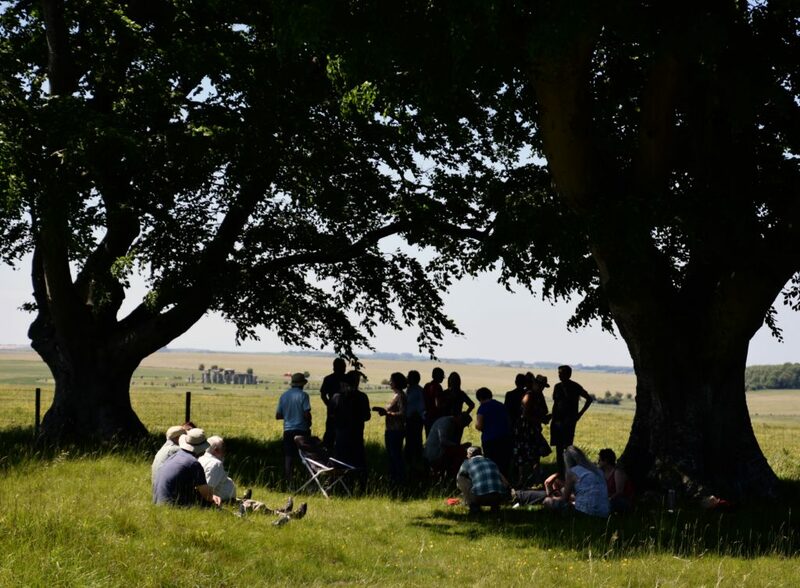 This was written for the Human Henge Project and was inspired by the experiences I had, all images are photos taken by myself including the one from inside the Stone Circle. This entry was posted in General on June 16, 2017 by Tasha Winton. 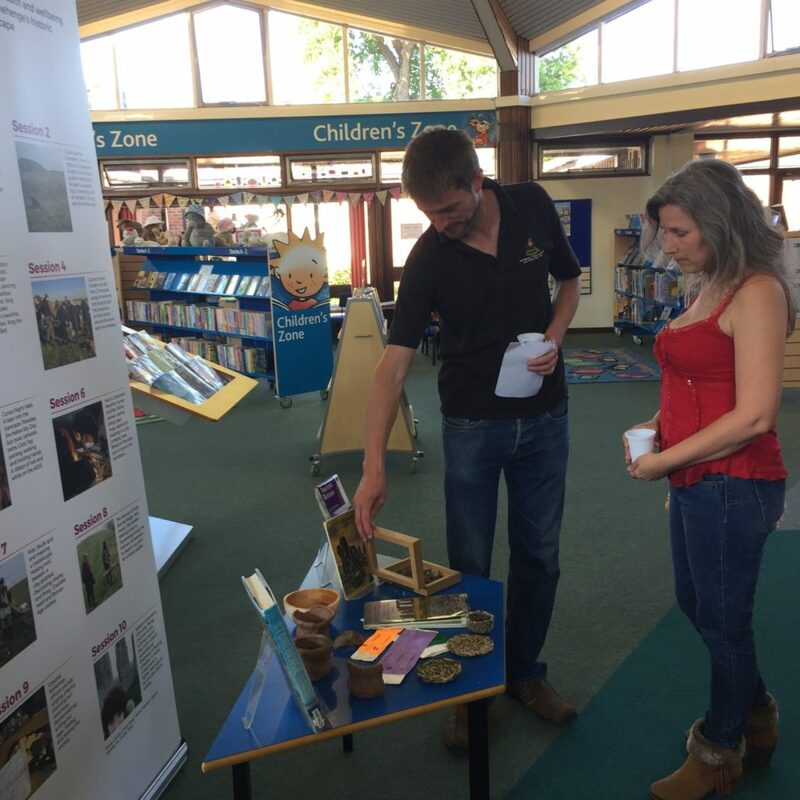 Our Human Henge exhibition will be at the Salisbury Festival of Archaeology on Saturday 22nd and Sunday 23rd July at Salisbury Museum. 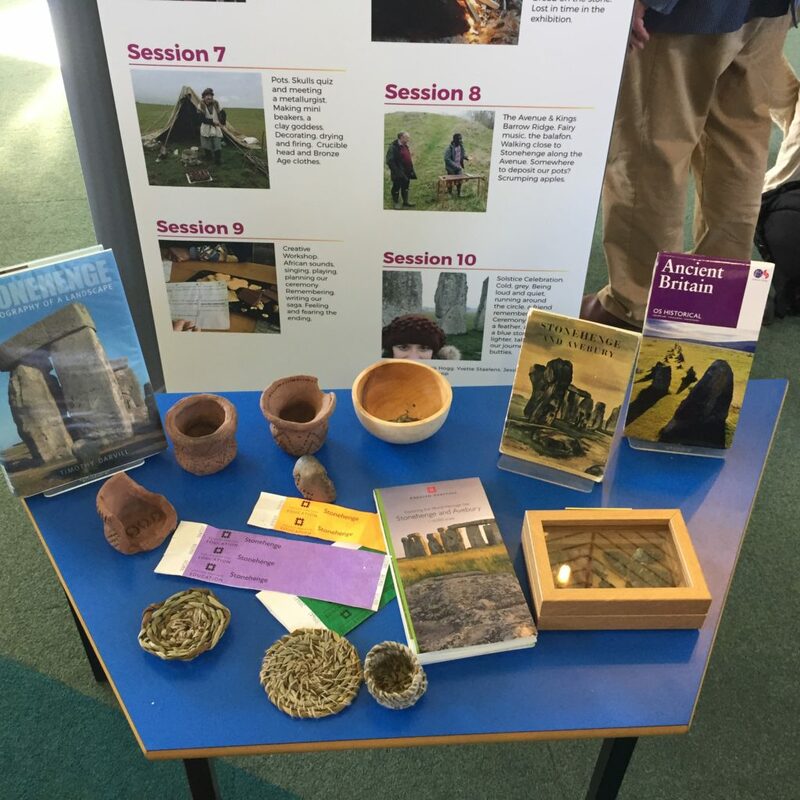 Come along and meet Human Henge participants, staff and volunteers, to discuss their experience of the project. View our exhibition, and maybe sing a song or two. 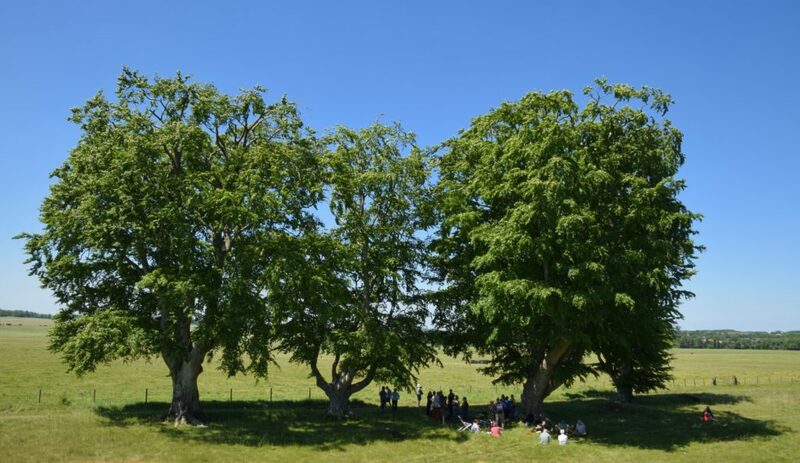 Then join Professor Darvill, world authority on Stonehenge, and Human Hengers to build BrickHenge, a scale model of Stonehenge, with bricks, a couple of sticks and a piece of string! This entry was posted in General on June 9, 2017 by Tasha Winton. 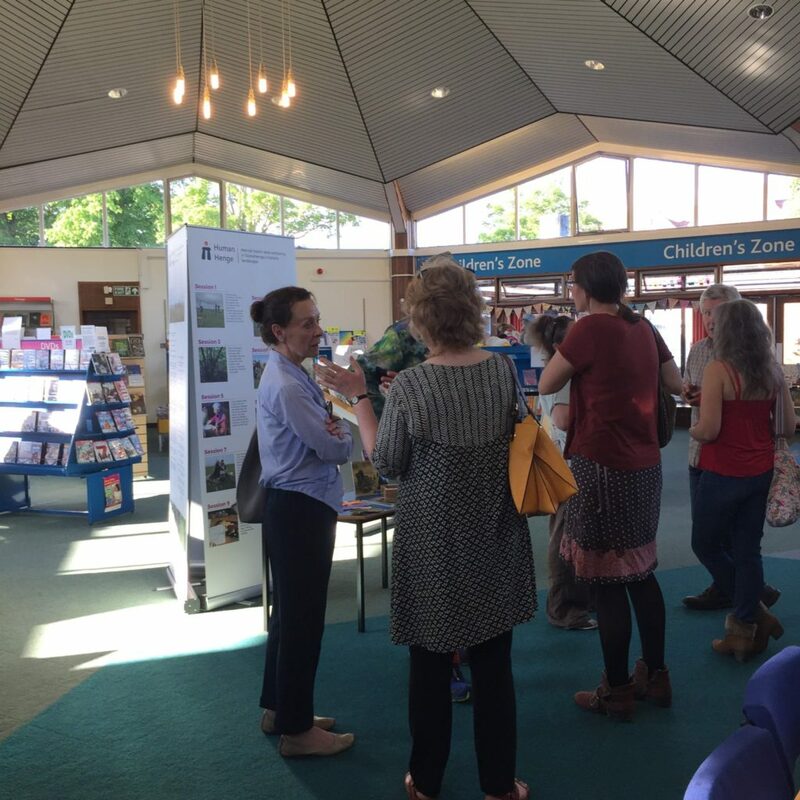 Our exhibition at Amesbury Library is on until 8th June and has been a great success so far. 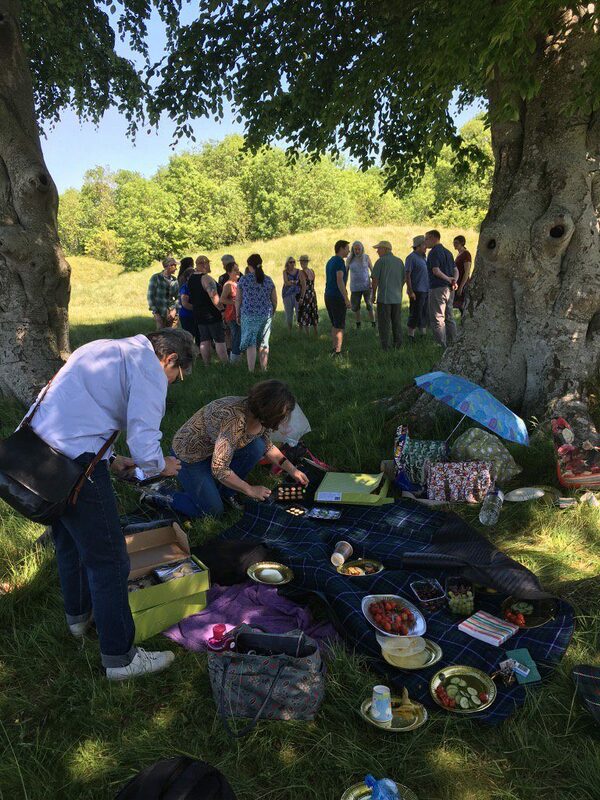 Here are some photos from the private viewing for participants, staff and volunteers, and from the picnic that took place to celebrate the exhibition. Below is the leaflet from the exhibition which includes photos and poetry by participants. This entry was posted in General on June 2, 2017 by Tasha Winton.